If this information is ultimately verified, the repercussions will most likely make what is already a tense situation on the Korean Peninsula even more volatile. 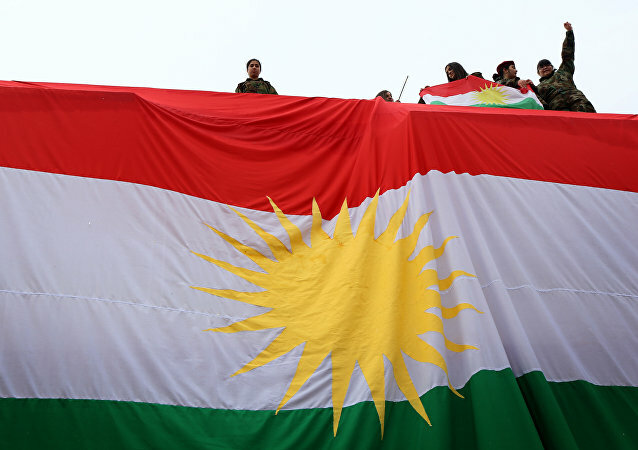 In an interview with Sputnik, Kurdish affairs expert Wladimir van Wilgenburg specifically focused on the role that Washington can play in the Iraqi Kurds' drive to obtain independence. On December 8, 1991, the Belavezha Accords on the dissolution of the Soviet Union and the establishment of a Commonwealth of Independent States were signed when leaders of Belarus, the Russian Federation and Ukraine inked an agreement to create the Commonwealth of Independent States (CIS). Russia respects Serbia's desire to join the EU, but believes that Belgrade should find a way to minimize the negative consequences this could have on its cooperation with Moscow, Russia ambassador in to Serbia, Alexander Chepurin, said during an economic forum in Belgrade. 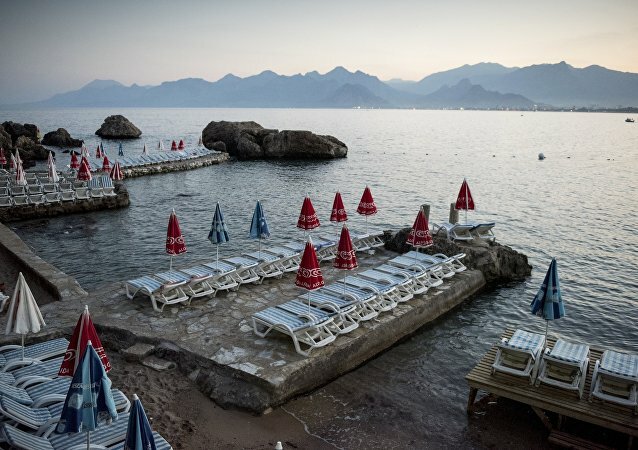 A restoration of Russian-Turkish ties will only take place if there are "radical policy changes in Ankara and Moscow," the Turkish newspaper Hurriyet Daily News reported. More and more analysts are coming out with proclamations that the Volkswagen scandal could turn out to be a bigger blow for Germany’s economy than the Greek debt crisis. According to a prominent French lawyer with ties to French Arise, a Gaullist political party, the United States seeks to split Europe by notably preventing the EU from bolstering relations with Russia.